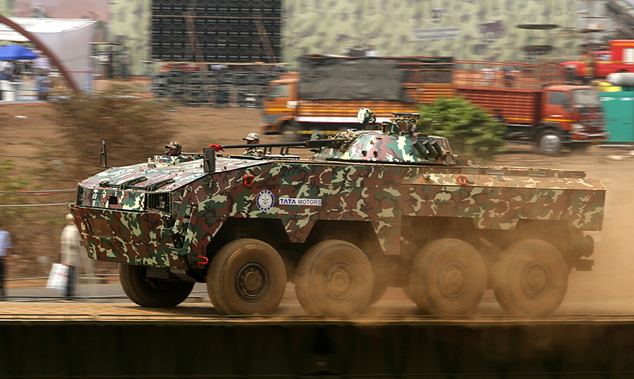 Armoured Fighting Vehicle (Wheled) demo at the Inaugural Ceremony of the 9th Edition of Defexpo 2016 at Goa on Monday, March 28, 2016. 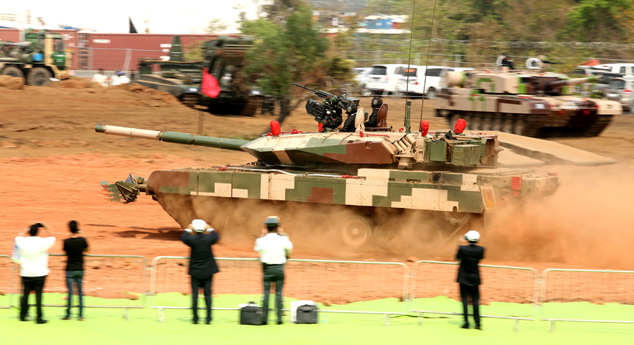 Main Battle Tank Arjun Mk II demo at the Inaugural Ceremony of Defexpo 2016. 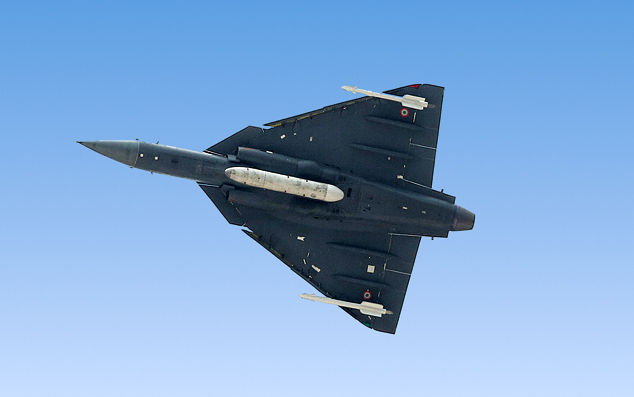 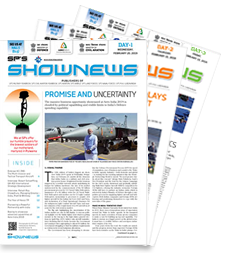 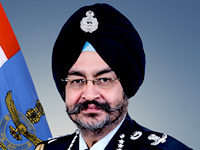 The Naval version of LCA Tejas flying on the inaugural day of Defexpo 2016. 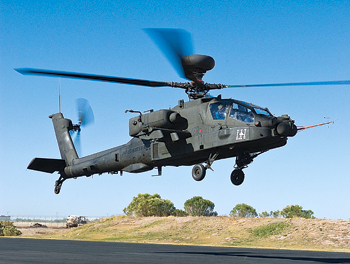 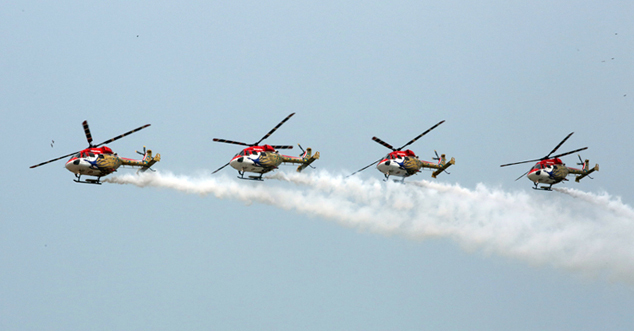 Sarang Helicopters showcasing aerobatics display on the inaugural day of Defexpo 2016.